Home hackers - what does the future hold? Before Christmas, one of my predictions was that increased usage of the Internet of Things would lead to the first ‘home hacks’. Hackers will start to attack individuals by unlocking their doors, generating random online orders to Tesco or making their living rooms uncomfortably warm. And although this may sound like a bad joke, or even an episode of Black Mirror, ‘home hacking’ is a growing concern amongst consumers. There are many who are suspicious of smart-gadgets and are holding off on buying them due to concerns over security. 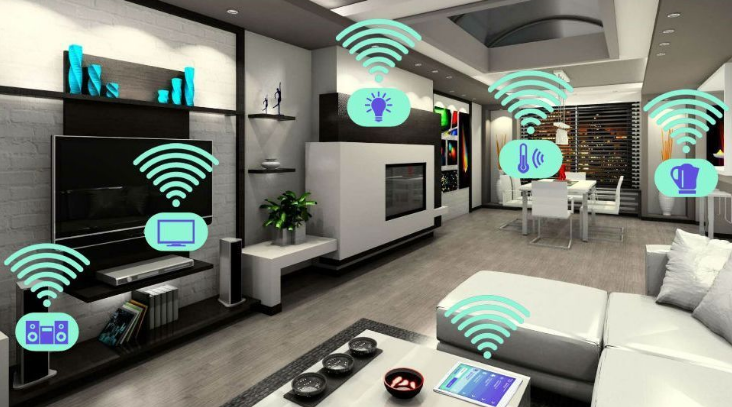 So those innovative brands selling wireless home solutions should be prepared for the challenges of convincing an increasingly cyber-security-conscious market. And, in my opinion, consumers are right to be worried. 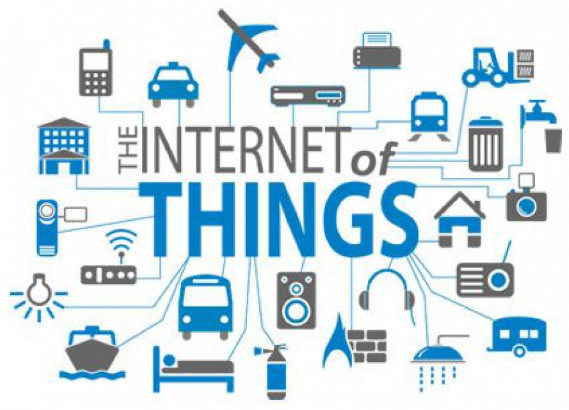 The reality is that anything with an internet connection can be hacked, from thermostats, baby monitors and smart TVS, to, more seriously, home security systems and cars. Having a wireless security system, for example, leaves your home vulnerable to being unlocked by hackers, or even to you being locked in your home against your will. On a less serious level, hackers are able to collect and sell the data about any aspect of your wireless life, including any cameras and speakers in your home. Whether these concerns become a reality in 2018 remains to be seen, and I find it unlikely that hackers would be interested in turning down your thermostat or changing the channel to make you watch Countdown. However, as the internet and the home become more entwined, it’s not unreasonable for consumers be a little afraid of the possibilities of ‘home hacks’.